Valley Central High School held its 57th Commencement Exercises for the graduating Class of 2015 on Saturday, June 27, 2015 in Montgomery, NY. 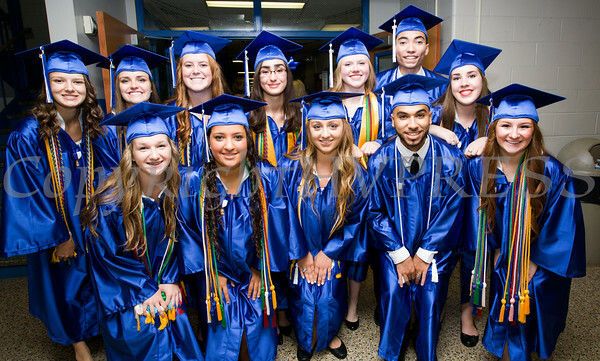 Valley Central High School Senior Class Officers pose with Salutatorian Sarah Branciforti and Valedictorian Nina Angileri before the 57th Commencement Exercises for the graduating Class of 2015 on Saturday, June 27, 2015 in Montgomery, NY. Hudson Valley Press/CHUCK STEWART, JR.